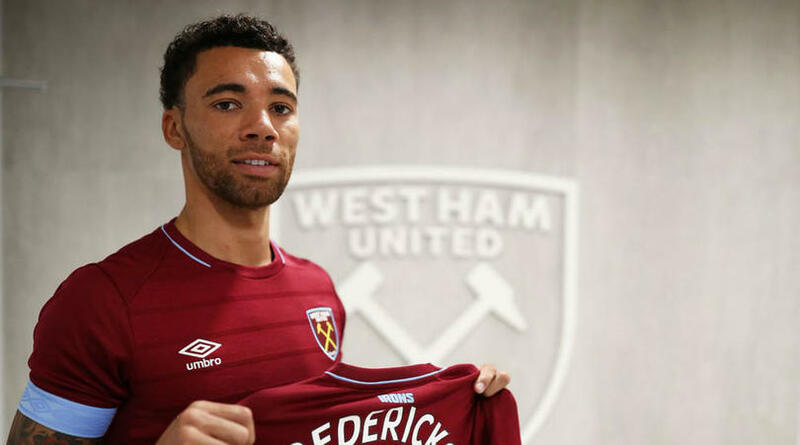 What can we expect now that Fredericks has signed? So now that the transfer has finally been completed what can we expect from our new right back? Fredericks, 25, has spent the past three seasons playing for Fulham, impressing along the way. He played a key role in helping the Cottagers secure Premier League promotion, as they knocked off a hungry Aston Villa side 1-0 at Wembley. If all goes to plan, this will mark the first official signing under the watch of new manager, Manuel Pellegrini.Signing a versatile, quick player such as Fredericks shows a clear intent on how Pellegrini wants their football to be played next season. Joining Arthur Masuaku on the opposite flank, West Ham now has two offensive minded fullbacks. This may signal the return of the 5-at-the-back formation, deploying both Arthur and Ryan as wingbacks. As a fan of offensive football myself, and I’m sure many can side with me, it would definitely be a little disappointing if that’s what Pellegrini decides to do. However, Masuaku flourished under the guidance of David Moyes, becoming a mainstay in the starting eleven every week. It remains to be seen which shape the Chilean boss will prefer come August, so it will be interesting to see what other signings the shrewd businessman will make. Another addition to the right back position surely means Sam Byram’s time at the London Stadium has come to an end. After only playing in 27 league games for the Hammers, Byram’s 2017-18 season came to an unfortunate and untimely end, suffering a season ending ankle injury in early March. He hasn’t exactly become the first choice right back that many fans hoped for, and with the addition of Fredericks looming, Sam seems to be edging closer to the exit door. There have not been any transfer rumours linking him to other clubs as of right now, however it seems likely that a club would appreciate the services of the 24 year old Englishman. In what’s certainly an exciting time for Hammers fans alike, some still ask the question whether or not just how much business will be done in the upcoming transfer window. It seems a common theme these days, West Ham being linked to numerous different players, all leading to no avail. If the board really wants to garner the trust and respect of supporters, they need to start believing in the team itself. Pellegrini arrives with an impressive track record, bringing with him a Premier League title, League Cups, and vast European experience. He is the exact man West Ham needed to turn the ship around and get back to competing at the top of the table. But, in order for that to happen, the board need to fully back him. Only time will tell to see just how the Hammers shape up for the upcoming 2018-19 Premier League season.